Once Upon a Food Blog launched in 2016. The idea of a food blog was dreamt up four years earlier but a good dose of procrastination meant that things didn’t get off the ground immediately! With limited experience of building a website the learning curve began. 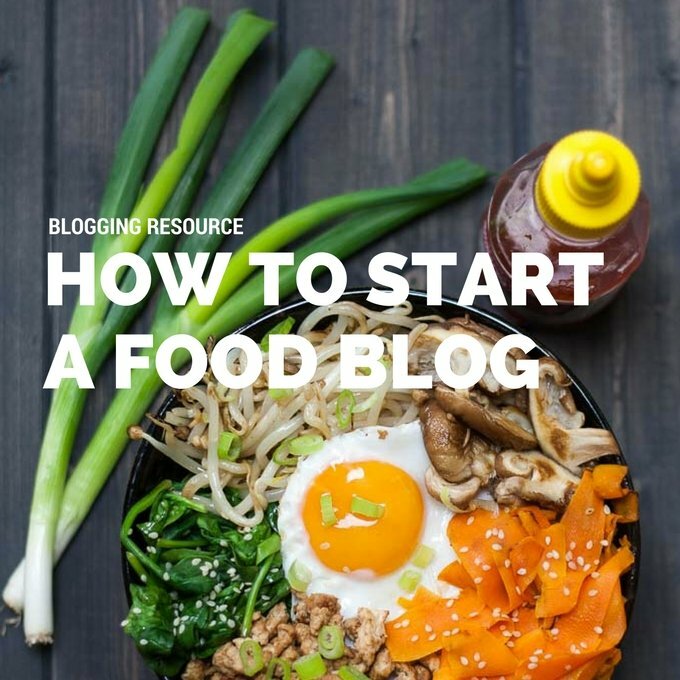 So what does it take to start your own food blog (or any kind of website for that matter)? Choosing a name for your food blog is a really important stating point – and something we found took a long time. We literally spent hours brainstorming ideas! Have a think about words which describe you, your cooking, your personality, the aims of your food blog etc. Eventually you will narrow it down to one or two possibilities. Once you hit upon the name that you think works for you, write it down, put it in a drawer and come back to it later in the week. Some of our early ideas, formed at the end of a long evening, didn’t seem quite as good in the cold light of day! Next, you need to buy the domain name. We wanted to launch our website with a professional domain (as opposed to a free domain, such as onceuponafoodblog.wordpress.com). We used the GoDaddy domain checker to see whether our chosen domain was available. We purchased a number of different domain endings, such as onceuponafoodblog.com and onceuponafoodblog.co.uk, so that people would be able to find our site easily. We set these to automatically send you to our website (a very easy thing to do through the GoDaddy control panel). We also paid a little bit extra for Domain Privacy, which prevents other people being able to see our home address and contact details. The webshosting company provides the place where your website is stored. Like buying a domain name, there are so many companies which can host your website. We have recently switched hosting companies to SiteGround. Have looked at scores of reviews they get consistently high ratings for the speed your site will load, price and customer service (and our experience backs all these up!). You even get a domain name thrown in for free when you sign up with them. Siteground guided us through the whole setting up process which, for us, involved transferring our site from the company we had been using – this was incredibly easy and took no time at all. Don’t pay for more hosting than you need. We went with their ‘StartUp’ package. Until you get thousands of visitors per day to your site a basic package should be more than adequate. WordPress is the blogging software used to run our website. Siteground, as with many webhosting companies, offers hosting with WordPress already installed. If yours doesn’t, installing WordPress is usually a simple process which your hosting company can help you with. WordPress is phenomenally popular and easy to use. Best of all there are thousands of ‘plugins’ which are bolt-ons. They give your blog its extra functionality, and most of them are completely free. We recommend some of the ones used on our site, see below. By the time you’ve reached this step you already have a fully fledged, working website. However, you probably want to customise it to make it look like your own! Your two options are to select from a free template or a paid for premium template. 1. Foodie Pro theme from Studiopress – we ended up choosing this option as the theme was designed with food bloggers in mind and had the look and feel we were after. 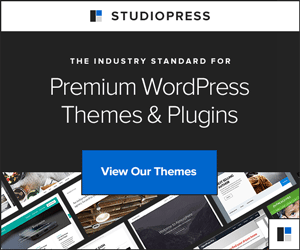 Studiopress have so many other stunning and well written themes which can be purchased. Before we could install and use the Foodie Pro theme we needed to purchase and install the Genesis Framework (we purchased both together). 2. Divi from Elegant Themes – we liked this a lot too and it came a close second for us! Elegant Themes have a number of high quality off the shelf themes, but the jewel in their crown is the Divi theme, which takes a drag and drop approach to building webpages. Definitely worth considering. Both premium options above have their pros and cons – the best thing to do is read around before making your choice. Whatever theme you choose make sure it has the functionality you are looking for, is optimised for search engines and is responsive. This last point means that your website will resize itself for viewing on all screen sizes including mobiles, tablets and desktops/laptops. WP Recipe Maker – an essential plugin for a recipe blog! This creates the ‘recipe card’ on each post along with the nutritional label which follows. We liked it for its ease of use and optimisation of recipes for search engines. UpdraftPlus – imagine the thought of losing your website through a server crash or an accidental deletion! We use this plugin to backup our site. You can even schedule backups to occur automatically – we set ours to do a daily backup. Askimet – You will be amazed at how much comment spam your site receives. This plugin is really effective at eliminating it. Yoast – make sure your website is search engine friendly – otherwise known as SEO (Search Engine Optimisation). You want people to find your site after all! Start posting your recipes, with engaging stories and striking images. Please note: Some of the links above are affiliate links. This means we will earn a little commission if you make a purchase using them. Rest assured, we currently use all the services and products above – and are more than happy to recommend them to you.